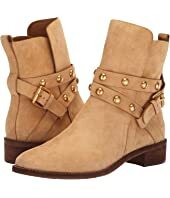 See by Chloe SB31145A MSRP: $455.00 $273.00 Rated: 5 stars! 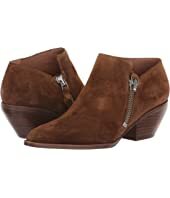 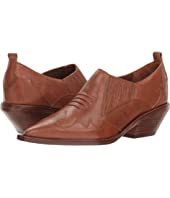 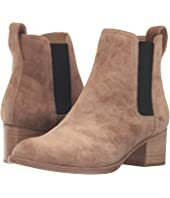 rag & bone Walker Boot $475.00 Rated: 4 stars! 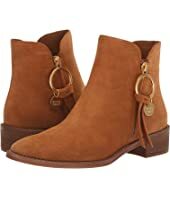 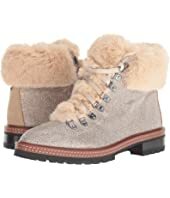 Kate Spade New York Rosalie Boot $198.00 Rated: 3 stars!